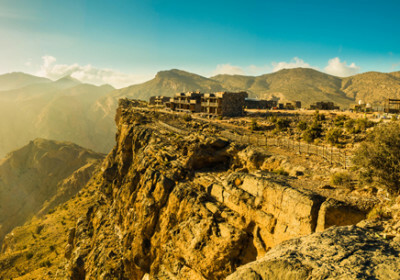 Oman is a much loved tourist attraction for people of diverse culture all over the world. 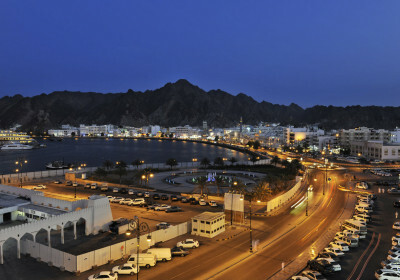 The travel starts and ends at Muscat, the capital city of the country. 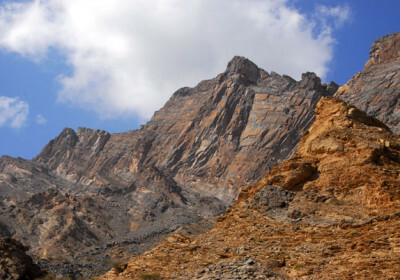 The deserts, turtle-nesting beaches, and mountains are what make this place a unique point of interest with regard to the neighbouring nations. 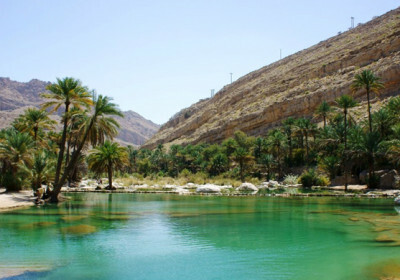 The popular tourist activities at this place include sand skiing in the desert, mountain-climbing, camel racing, and camping. 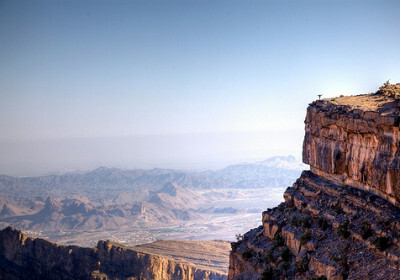 The people who love camping can find Oman a perfect destination as Jebel Shams, Oman’s tallest mountain, highest point offer them a unique experience. The Muscat City Centre, the largest mall in the country is an ideal hangout for those who are looking for an Omani shopping experience. 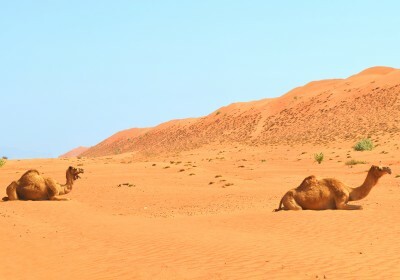 One should not miss the magnificent dunes of the Wahiba Sands once they reach the country. 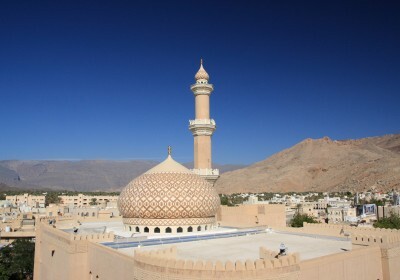 And what more, Nizwa- the former capital of the country that is famous for its historical monuments, handicrafts and agricultural products.